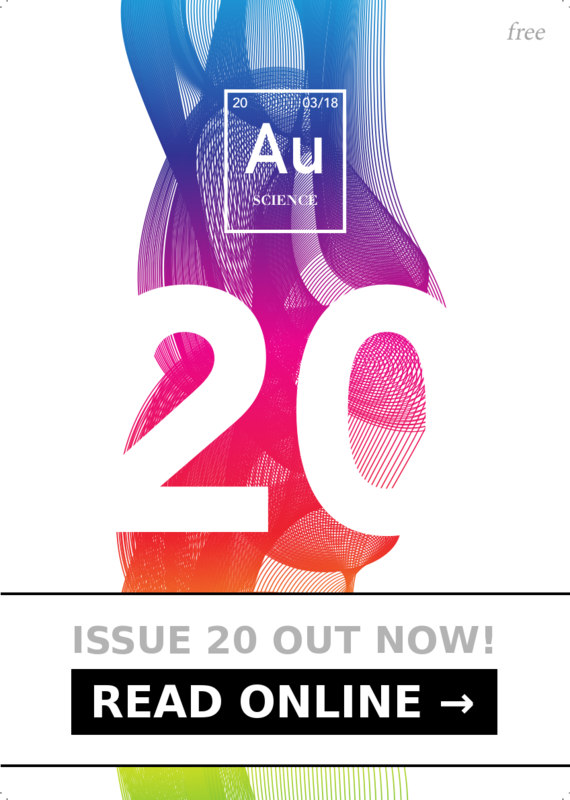 This issue of Au Science Magazine is all about Hidden Science — the science you don’t see! Features inside this issue include the hidden science of algae, tea, body-scanners, earthquakes and attraction. Along with our regular features, such as our events guide, fun page (puzzle and comic!) and news section, this issue is sure to excite your neurons!